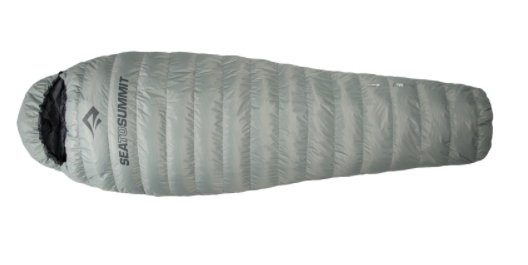 The Sea to Summit Micro McIII Sleeping Bag is compact and comfortable. At 1 lb 8 oz, its certainly lightweight and the warmth and movability of the bag are impressive. When paired with the Sea to Summit Ultralight Insulated Sleeping Mat, this bag is perfect for temps as low as 28°F . I tried the Micro McIII on multiple car camping and backpacking trips in the areas surrounding Vail and Crested Butte Colorado. 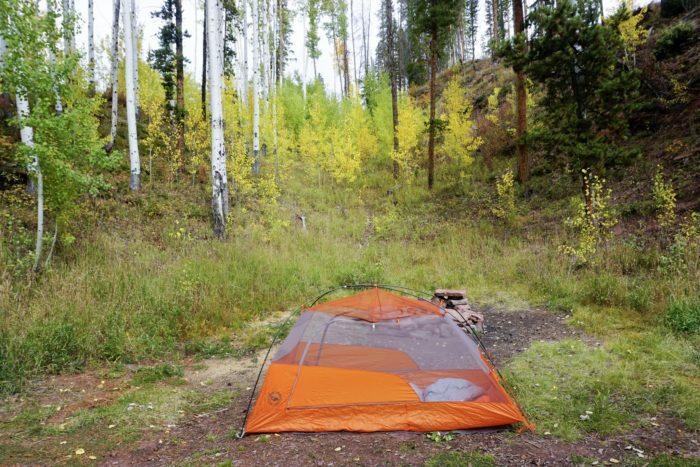 When I camped in temperatures that varied from 20°F-55°F , I was impressed with the bag’s features and warmth. Plus, the fact it’s lightweight didn’t hurt either. 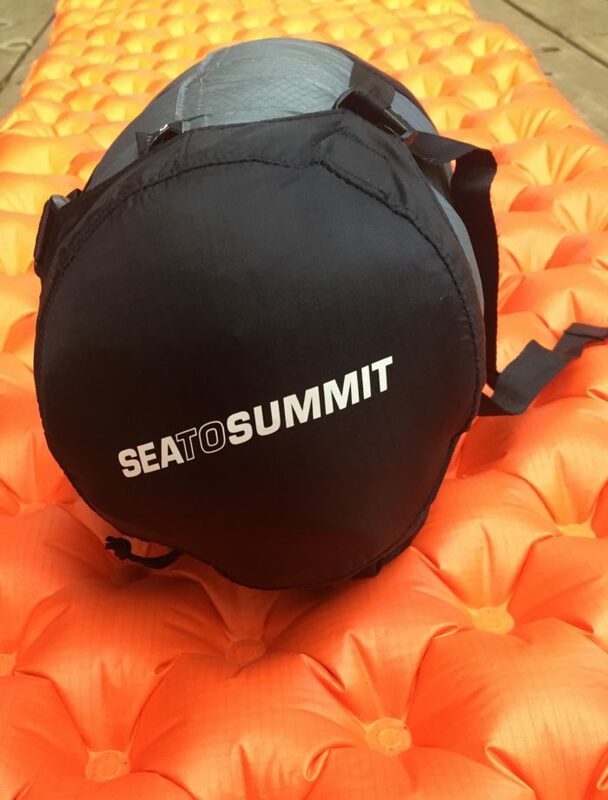 Warmth to Weight Ratio: The compact design of The Sea to Summit Micro MCIII Sleeping bag made a significant difference when packing/organizing my backpack. Additionally, it’s lightweight, clocking in at 1 lb 8 oz. 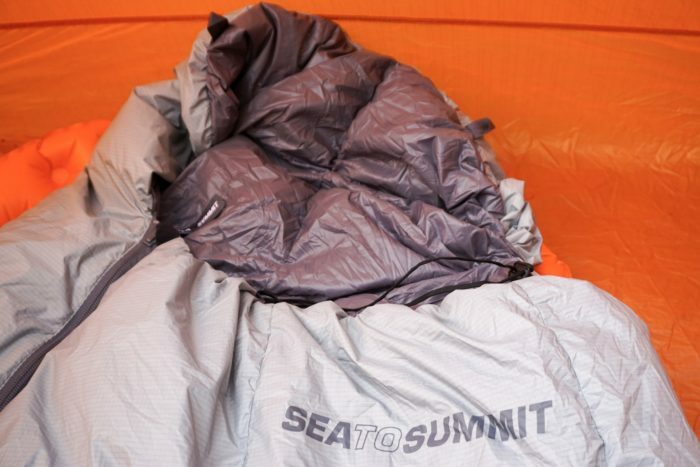 The Sea to Summit Micro MCIII Sleeping bag is so warm for 1 lb 8 oz of weight with a lower limit of 28°F. At night, I tend to get cold and for reference used this bag when temperatures dipped into the low twenties. Happy to report I stayed warm and didn’t awake freezing cold. So yeah, I really love this sleeping bag. Also, as someone who values her sleep, I really liked the weight of the fill/sleeping bag which was snuggly, something I did not expect in an ultra-light bag. Camping in temperatures lower than 28°F? 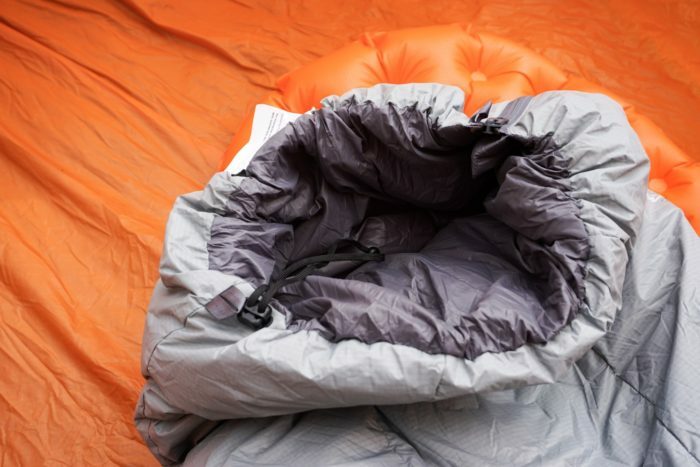 Consider a Thermolite Reactor Sleeping Bag Liner for up to 14°F of added warmth. Full Length Zipper: Want a quilt? Want a sleeping bag? With The Sea to Summit Micro MCIII you get BOTH! Yes, this lightweight hybrid bag is the real deal. Drawstring foot closure: When sleeping or at least falling asleep, I like to have room to move my feet around. And, in the backcountry, I’m normally not a fan of the quilt. Moreover, The Sea to Summit Micro McIII Sleeping Bag’s drawstring foot closure makes it like a hybrid sleeping bag/quilt. Best of both worlds? I think so ! The drawstring foot closures allows you to either seal or open the area near your feet depending on temperatures and sleeping bag preferences. Personally, I think the drawstring foot closure makes for a roomier sleeping bag and you can even waddle around in it if you please. Mummy Hood: The Sea to Summit Micro McIII Sleeping Bag has an adjustable drawstring mummy hood. The mummy hood cinches tight for those chilly early mornings where you want to stay in your sleeping bag. Alternatively, you don’t have to leave your sleep bag. Turn it into a quilt by full unzipping or open the foot drawstring to walk around. Color: From my experience, light grey gear tends to get noticeably dirty on backpacking trips. I tend to get really dirty during the day and as a result my tent/everything I have ends up in the wash when in town. However, the times I used the bag, the fabric didn’t collect dirt. My guess: the Sea to Summit Micro MCIII Sleeping bag’s 2D Nano Shell. 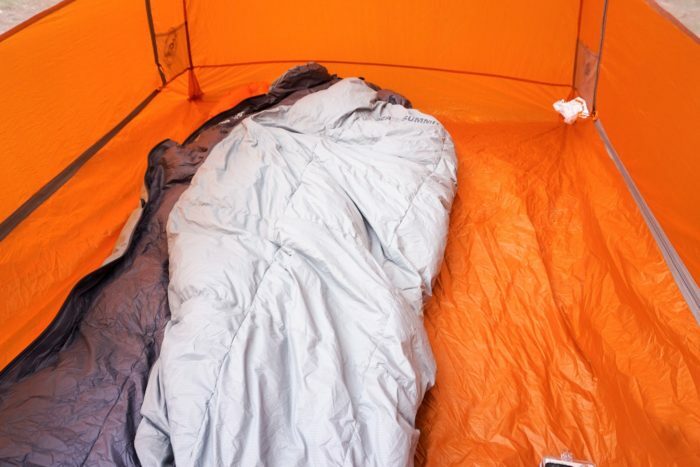 This shell will extend the life of the sleeping bag by protecting the fabric and down from dirt and debris. In conclusion, I wish I had the Sea to Summit Micro MCIII Sleeping bag during my 2016 Appalachian Trail thru-hike. I know the $468 price tag is not a small number; however, it is essential to have a durable, dependable and appropriate warmth to weight sleeping back in the backcountry. Sleeping bags are one of the most expensive items on all my gear lists.In addition to the roses above, I believe the quality design such as the 2D Nano Shell coupled with the ULTRA-DRY Down make for a sleeping bag that will last you throughout a thru-hike. The 2D Nano Shell and ULTRA-DRY Down resists moisture, dry quickly and is antimicrobial. 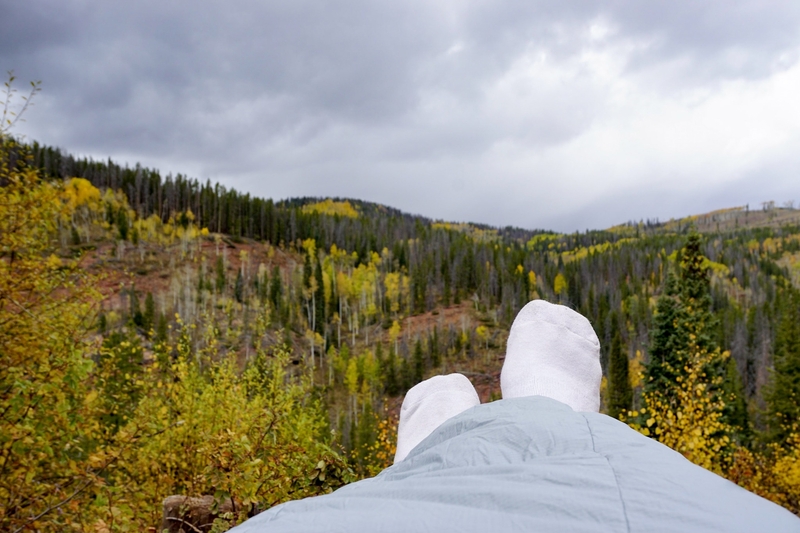 Furthermore, The Sea to Summit Micro MCIII Sleeping bag shines with its cozy and hybrid quilt like features of the drawstring foot box, full zipper and comfort of a mummy bag. Disclosure: The product was donated for the purpose of this review. Moonshine here! 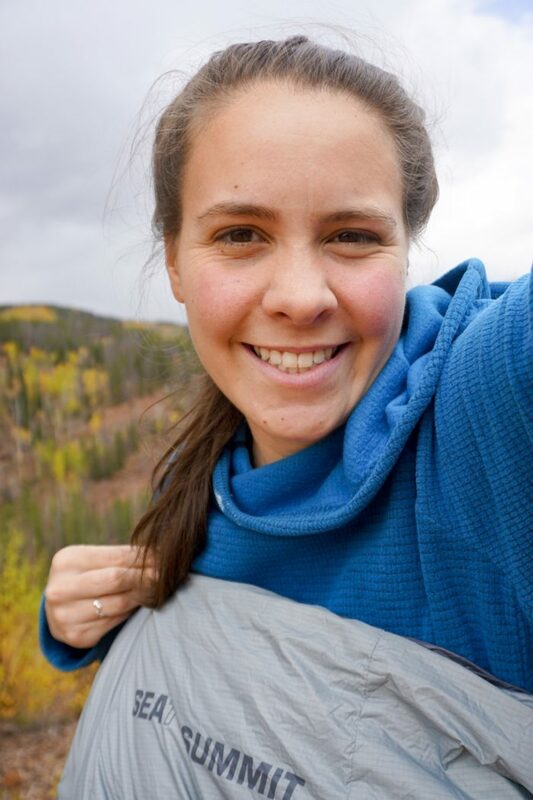 2016 AT Thru-hiker and twenty-something taking on adventures after life on the trail. See where my hiking and fundraising efforts for the American Foundation for Suicide Prevention take me! Aspiring dehydrating food connoisseur.